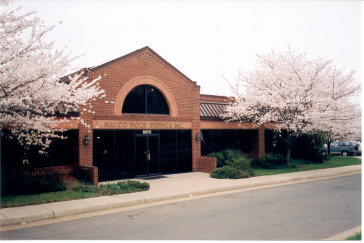 "Visit us at 6870 Wellington Road * Manassas, VA 20109"
Rayco Roof Service, Inc. has been supplying the north eastern region with high quality commercial & sheet metal roofs for more than 30 years now. We also specialize in design/build roof overs and maintenance in or out of warranty. Don't forget about metal roofing! We have two pan formers and a computer break available to form whatever you or your project calls for. Please, browse our site and we look foward to working with you.